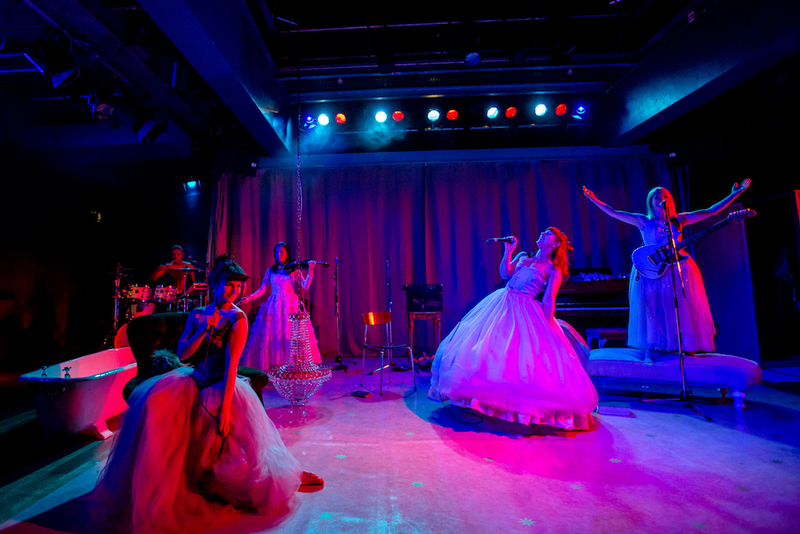 RashDash rip up Anton Chekhov’s revered 1900 play and reimagine it with electric guitars. Taking on the roles of Olga, Masha and Irina, Abbi Greenland, Helen Goalen and Becky Wilkie ask why men have all the lines and take turn-of-the-century crinolines into 2018. The world’s first (and possibly only?) 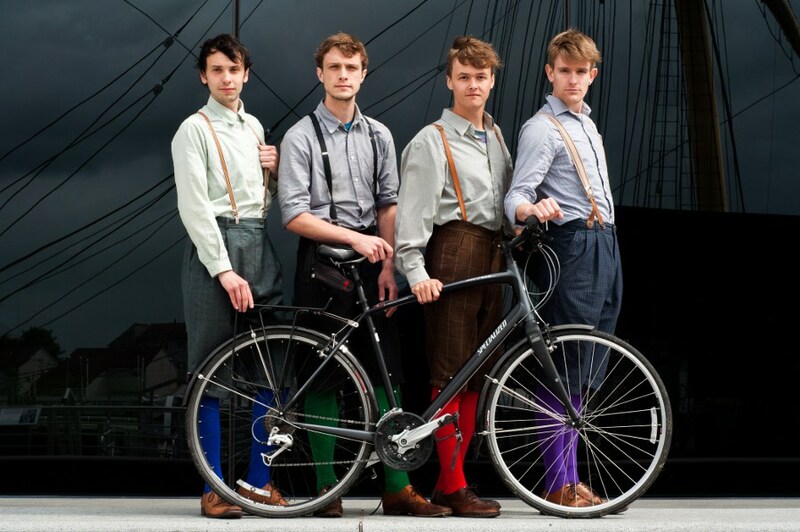 cycling theatre company with a bicycle-powered, cross-dressing production in the gloroius gardens of Kilver Court. 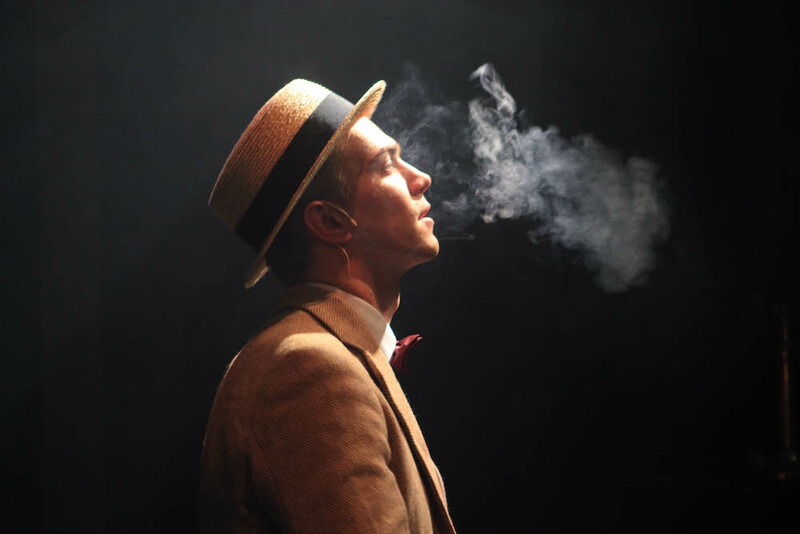 Edinburgh Festival Fringe hit and shocking true life story. Two aspiring lawyers in 1924 Chicago kidnap and murder a 14-year-old boy in their quest to commit the perfect crime. 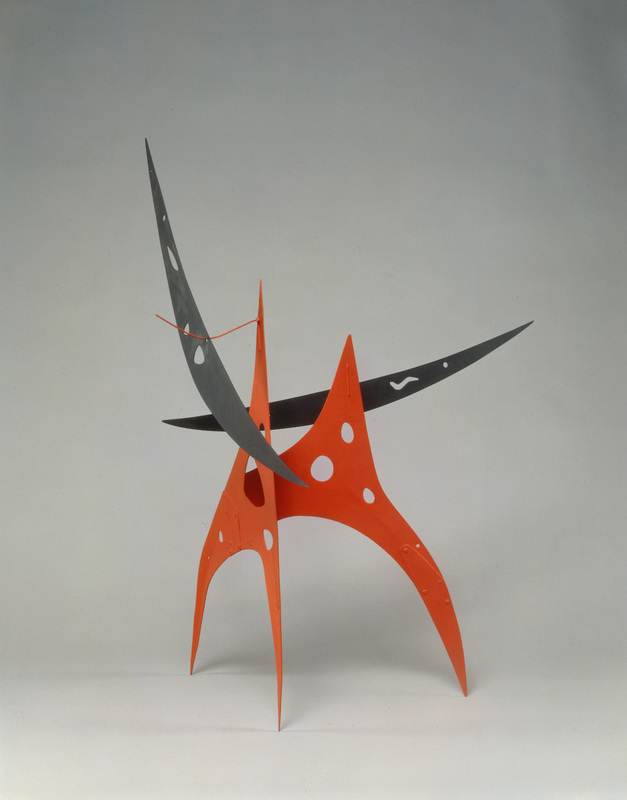 Famously known for inventing the mobile, Calder also made a whole load of other stuff from wire sculptures, paintings, jewellery, furniture, domestic objects, and monumental public commissions across the world – 80 of which (not the monumental ones) are on display in the new exhibition ‘From the Stoney River to the Sky’. 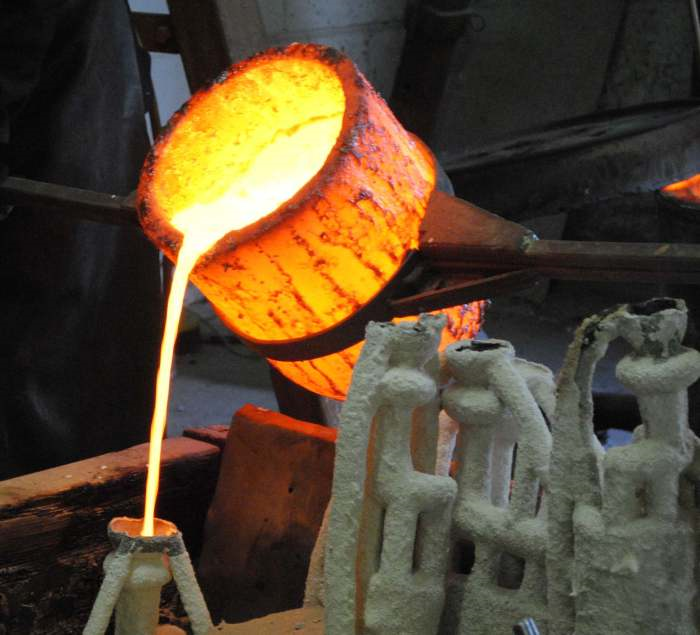 Five sculptors who work in bronze on display at the Best Art Gallery in the Muddy Awards – plus a behind-the-scenes look at how bronze sculptures are cast, finished and patinated by local bronze foundry Art of a Fine Nature in Shepton Mallet.